HOUSTON -- Adoption agencies are looking for volunteers to cuddle and spend time with newborns. 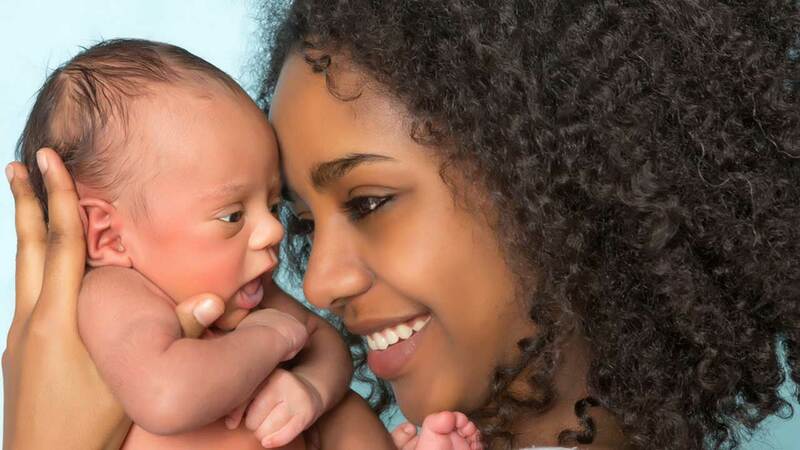 According to ABC News, adoption agencies across the country are searching for temporary caregivers to nurture and care for newborn babies as they await adoption. Volunteers must be willing to cuddle, hug, and love the babies during their first few weeks of life. "Agencies are not exactly the best funded today, so volunteers are more important probably than they have ever been," said Adam Pertman, president of the National Center on Adoption and Permanency. Susan Singer from New York is one of the lucky caretakers who decided to volunteer. The former teacher told ABC News, "my job is to make the baby feel safe and loved 24-7. I hold them all the time. I talk to them. I sing to them. We play music. And I get so much joy and pleasure. I feel so good when I'm with an infant that I hope that it does ... something for them, too." Before any volunteer can care for a newborn, they are subjected to a detailed background check and home visits. The agencies need to make sure that the babies will be in a safe environment. The agencies will typically cover all the necessary expenses including diapers, formula, transportation, and clothing. If you would like to volunteer to care for a little bundle of joy, you can download the National Foster Care and Adoption Directory app to find a facility.